Use the newest technology to train and provide access to information anytime, anywhere on any device. 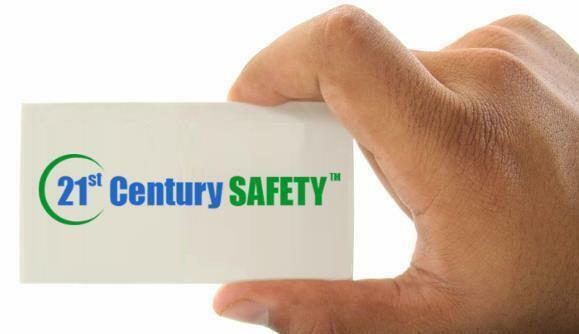 21st Century Safety is passionate about solving problems through the use of new technologies. We pride ourselves on the development of exclusive, leading-edge, best-in-class solutions to age-old problems. Enhance the learning environment by offering safety training that addresses the problem of ‘boring old safety classes.’ At 21st Century Safety we combine deep safety experience, innovation, cutting-edge technology and a talented team to deliver successful workforce solutions and business outcomes. Our program meet OSHA legally required information and maintain accurate training records. We create solutions that engage people and motivate them to learn. We offer innovative solutions utilizing an interactive approach to learning. Retention is maximized through the use of engaging the learner. Our custom solutions include engaging mobile learning training, e-learning courses, blended learning, gamification, classroom or remote instructor-led training, and assessment and evaluation tools. These advantages all come from a solution with a much lower cost-per-learner. Provide a technology platform for organizations to begin engaging with employees, vendors, business partners and customers, in a mobile friendly way….ALL without the need of an IT department or staff. Build a mobile friendly and responsive web site in minutes for training, scheduling, status reports in real-time, storing content, a meeting – for anything! Push out a text message or email campaign using our scheduler and SMS platform.